The blog posts below contain information about all sorts of automatic gates and security barriers, and the different materials they're made of. Check them out to gain a more useful understanding of driveway gate systems and their different components. 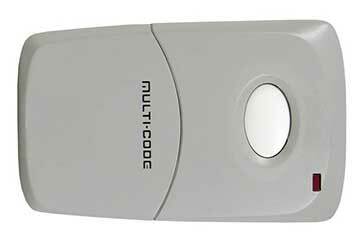 A remote control for your automatic driveway gate can be incredibly convenient, but not when it malfunctions. When that happens, there are some things you can do to locate the source of the problem. Read more here. Choosing a new driveway gate for your home or business can be difficult, so in this short guide our team aims to highlight a few of the main different types you can choose from. With over a decade of experience, there is no problem our team can't handle! 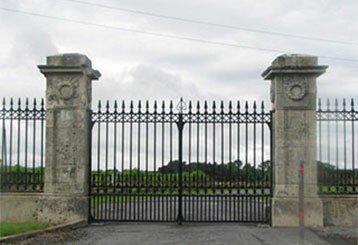 You'll find top brands within our range of openers and gate designs. Get your gate repaired by the end of the day with our service! Transparent pricing and warranty on every service and product.